Have you fallen into a pattern of co-dependency? And is it making your life miserable? 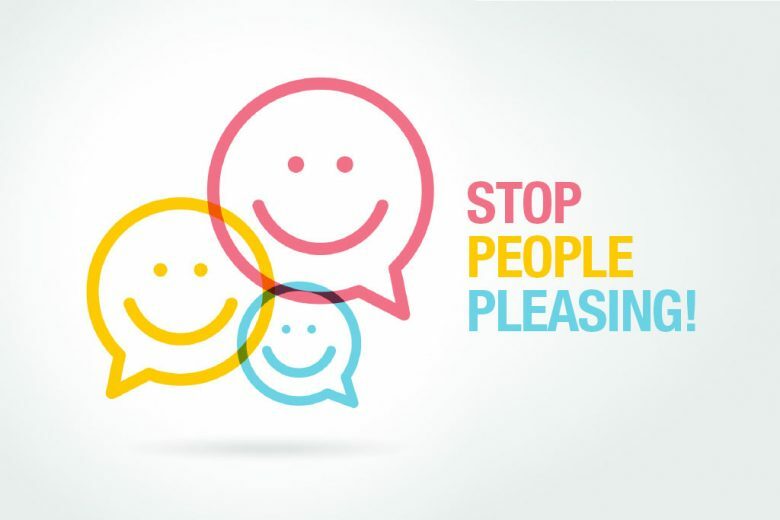 Learn why it’s so important to stop people pleasing and find out what YOU want. Last week, Katie Philips from Daring & Mighty explained what people pleasing was, and how it could be ruining your life. This week she shares her own story with us, and reveals how she finally learned to escape the prison of co-dependency and focus on her own happiness. Did you make New Years resolutions this year? I ask because so many women I speak with don’t know what they want, so making resolutions is a frustrating task – rather than the joyful source of empowerment I believe it can be. So many women are so used to putting the desires and needs of everyone else first that they have lost their sense of self. They have this feeling that they don’t really know who they are and even if they did have a glimmer of an idea of what they want, they feel too guilty or too trapped to do anything about it. I wonder if you can relate?? I know that this used to be my story. I was a major people pleaser and it crippled every aspect of my life – from capping my income (because I didn’t believe I was worth more) to having me behave as an angry martyr in addictive and drama-fuelled relationships to feeling like I was going crazy because of my yo-yo-ing emotions! Feeling like I didn’t know myself was at the root of it all and it’s a major side effect of people pleasing – AKA co-dependency. Co-dependency is a learned pattern of behavior and it is subconsciously taught to you from your main caregivers as a child. 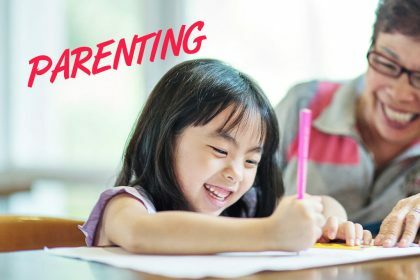 From the age of 0-7 children learn to be like their parents. It’s essentially a survival strategy because the subconscious of the child says, ‘if I am like you then you will pay me attention and attention is more likely to guarantee me food, shelter, clothing and all that I need to survive. Maybe even some love!’. So, you unwittingly take on a mix of traits from your mum and dad in an attempt to survive. Essentially your family dynamic has become your identity, but it isn’t who you are. Sadly, a co-dependent person was never shown how to know themselves. What was modeled was how to care for others. There is nothing inherently wrong with caring for others of course, but when it is done to the detriment of the giver and to the sufferance of their own personal wellbeing, it isn’t a healthy dynamic at all. I was parented by two people that struggled in their own ways with various forms of anxiety, depression, worry, guilt and anger. My mum was highly co-dependent and I witnessed her mould her life around an unfaithful and alcoholic husband to the total detriment of her mental health and any shred of personal fulfilment. I doubt she even dared to dream and I certainly didn’t witness her living a fulfilled, abundant and happy life. She was awesome at keeping up appearances, smiling, putting herself last and keeping everyone happy. Her beautiful smile masked that she was very anxious and depressed. I was very loved by her and I have plenty of beautiful memories. I was also shown how to be just like her and in many ways, I have lots of wonderful qualities that I know I inherited from mum. However, I also inherited her co-dependency and her biblical motto – ‘do unto others’ – became a rod for my own back, as it did for mum and I wish so much that she knew what I know now so that she could have learned to know and love herself. My mum took her own life when I was 22. I would argue that her life was taken from her years before she actually died. Mum’s example is extreme but it illustrates just how destructive co-dependency can be. As a co-dependent, I used to feel dead inside. There was a perpetual black hole within me that couldn’t be satiated. Essentially, the hole was a lack of self-knowing. All I knew to do to fulfil me and give me a sense of identity and worthiness was to put everyone else’s needs first. I tried SO hard to be perfect all the time. I was the perfect daughter. I got excellent grades, rarely got into trouble, was really helpful around the house. The accolade and approval literally made me feel safe in the world so I pushed myself to be perfect no matter how anxious it made me. I was an exemplary employee. 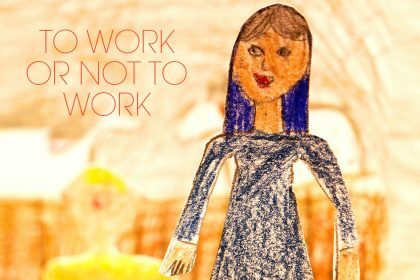 I produced great work, worked long hours and always did more than was expected of me. I was never paid well though which was frustrating because I was always so good at what I did. And I persisted at taking jobs that would never pay well and that would always require me to work crazy hours. But again, I got lots of approval so I persisted with it for many years. I consistently attracted men into my life that were needy in some way. I saw their potential! I could save them. It was textbook actually, I couldn’t save my mum from suicide, so I was going to save everyone else. So, I ended up in pretty unhealthy relationships where there was either an element of control or addiction or manipulation or just straight up drama. OMG, there was always so much drama! 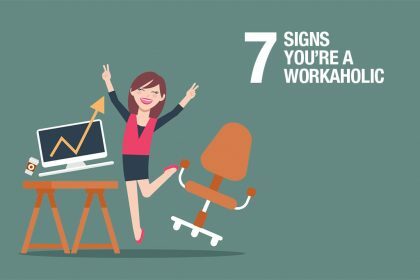 Usually some sort of power play around who worked harder or who felt more tired or who dared to take more personal time out. And, if they were not happy, I was always certain it was my fault so I tried harder and harder and harder to be the perfect partner which made me a martyr and caused so much anger and anxiety and upset. I was so caught up in what other people thought that even an odd glance from a complete stranger would have my mind go into overtime – wondering what I did wrong! I literally felt crazy most of the time. I was so driven to be perfect, to keep everyone happy, to fix and control every situation, that I had NO sense of self. I had NO idea who I was or what I wanted from my life. I blamed everyone else in some way for having it better than me. I was so focussed on what they had that I didn’t even know what I desired instead. I felt lost and very very alone. My mum ended her life because she didn’t know how to love herself. That was a massive wake-up call for me but I didn’t answer the call for another decade. I wasted 10 years being a victim and a martyr and when I hit rock bottom and found myself fast-tracking in the same direction as mum, I made the DECISION to change. I didn’t know how but for the sake of my baby boy, I simply had to figure it out. 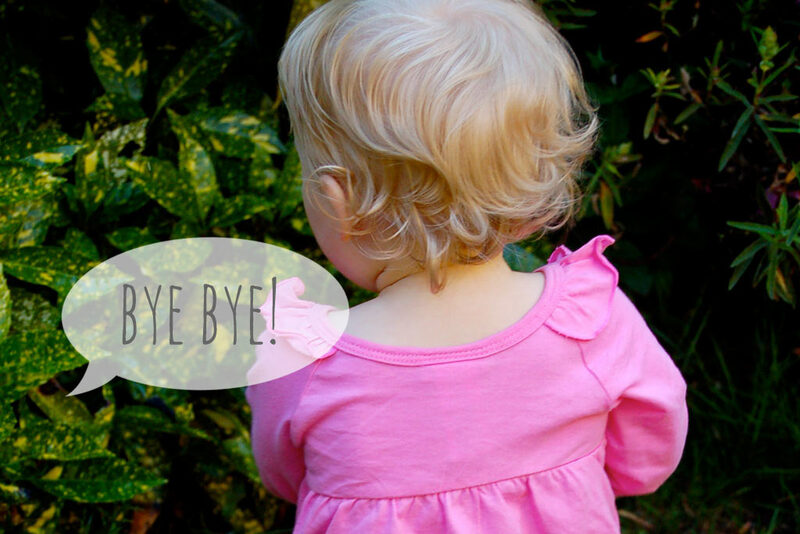 I saw how I was rapidly becoming my mum and I simply HAD to break the generational cycle. I chose to break the mould and I knew that meant learning how to do life totally differently to anything that was ever modelled to me. 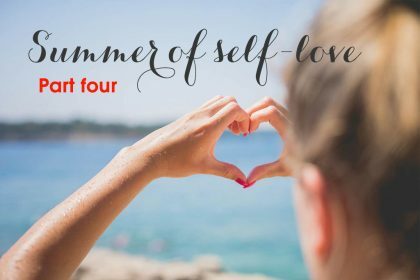 I had to LEARN how to love myself and now that I have discovered self-love to be the key to releasing me of People Pleasing behaviours, I simply HAVE to share the secrets with other women. Embarking on change was a very scary time for me because I had no idea what to expect or where to start. I was also so addicted to being perfect that the idea of uncovering myself, warts ’n’ all felt threatening to my very existence. I was petrified of what I would discover and so scared that I would be proven not good enough and imperfect. I often wondered what the point of trying to change was because I didn’t have anyone in my life that modelled that it was possible. Infact, what was modelled to me was that when life got hard and unbearable you numb out on booze or even worse, end it all. Discovering that it is okay to have dreams and make them happen was a massive awakening for me. To realise that no-one was going to suffer or die if I put myself first was life altering. 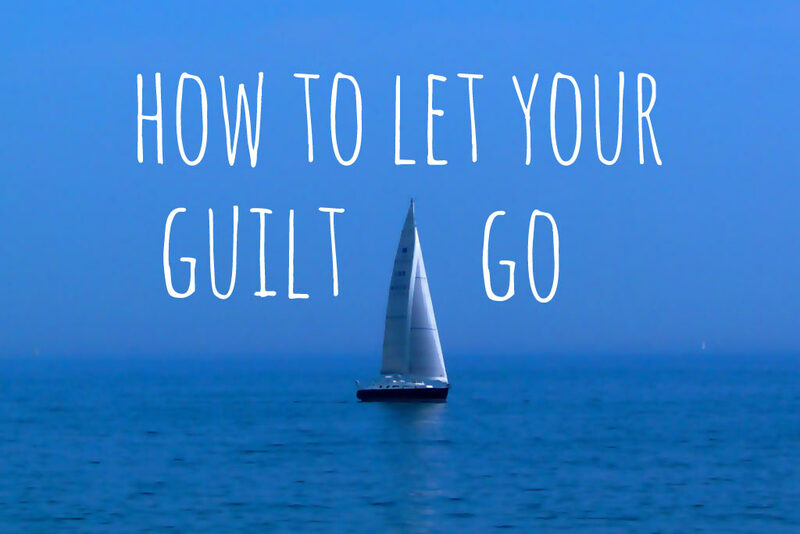 To be able to move away from unhealthy, drama-fuelled relationships has given me peace. To live on purpose and be of huge service to others without self-sacrifice is my miracle. And, to be 41 and not care what people think if they judge or criticise my life choices is a revelation!